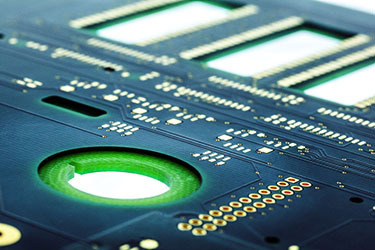 Elgoline Ltd. is a European manufacturer and developer of printed circuit boards, flex circuit boards and ribbon cables, specializing in fast prototype and smaller series delivery. The company has been on the market since 1986. The company always had investment and manufacturing goals that were the foundation for development. 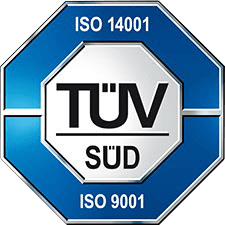 In that period the company gained a lot of new knowledge by updating and manufacturing space and equipment.  This led the company to become one of the leading manufacturer and developer of different circuit boards in Europe. 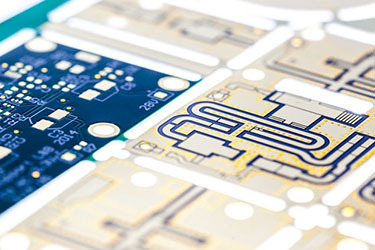 In the year of 2000 the company Elgoline merged with the company Intec TIV Ltd. from Kranj, which has been manufacturing printed circuit boards since 1973. This move was very beneficial and successful for both companies since the companies managed to cooperate in development ever since. The Elgoline development group has been cooperating with the Jožef Štefan Institute for many years. Our top developers have been working on the project ATLAS with the Institute's experts from its beginning. 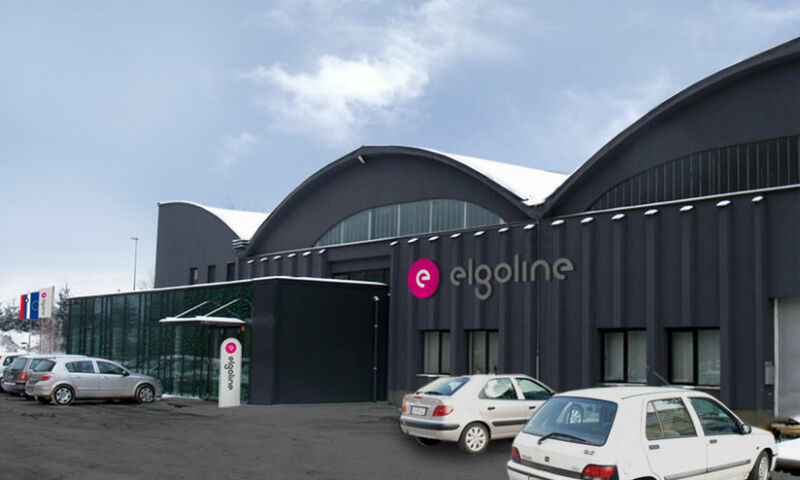 It is a part of a large Hadron collider project, to which the company Elgoline is very proud of. 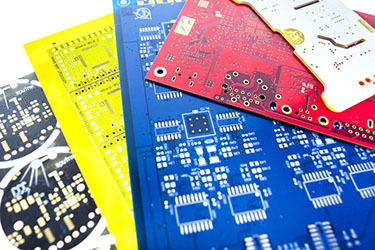 We received several international awards, which put us in the ranks among top printed circuits manufacturers in Europe.